Digital cameras have revolutionized the ways that we can record and share our lives. Action cameras, such as the GoPro and other similar models, have taken things one step further, allowing use in rugged environments. 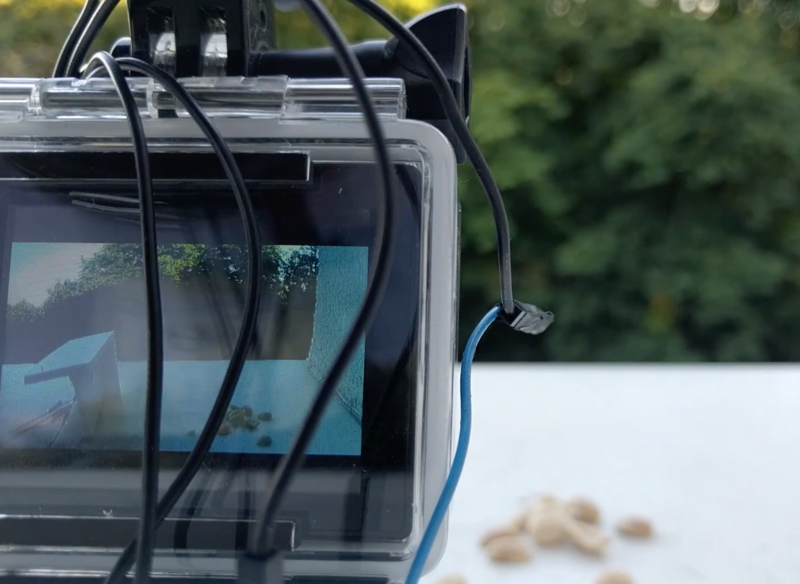 If you want to capture nature, however, you may want your camera to start recording automatically. 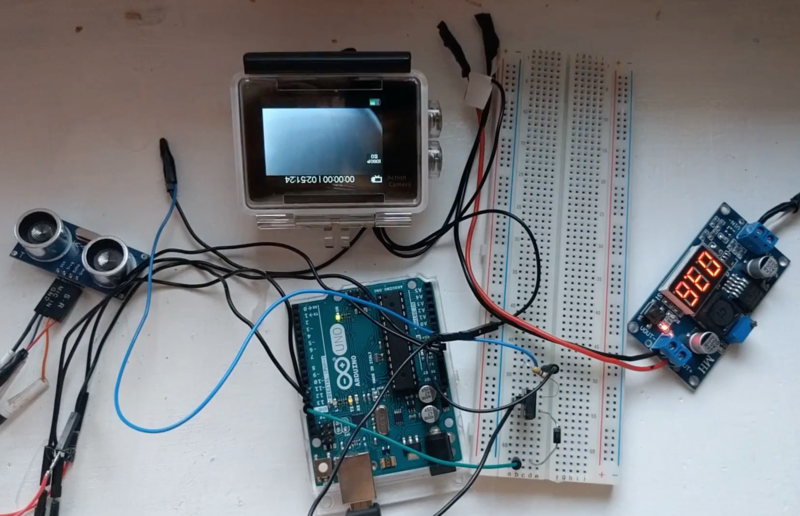 In order to add this ability, YouTuber “ItMightBeWorse” hooked up an ultrasonic sensor to his CA Kenai CA2001 camera using an Arduino Uno along with a transistor to act like the normal start/stop button. The output is soldered directly to the button leads, and he also tapped into the battery terminals to give himself more power supply options. He can now record birds as they feed without being there to scare them away!